The most famous landmark of Italy and one of the most famous in the whole world, the Colosseum attracts million of tourists every year. It was built in 80 BC and it still remains hugely impressive. 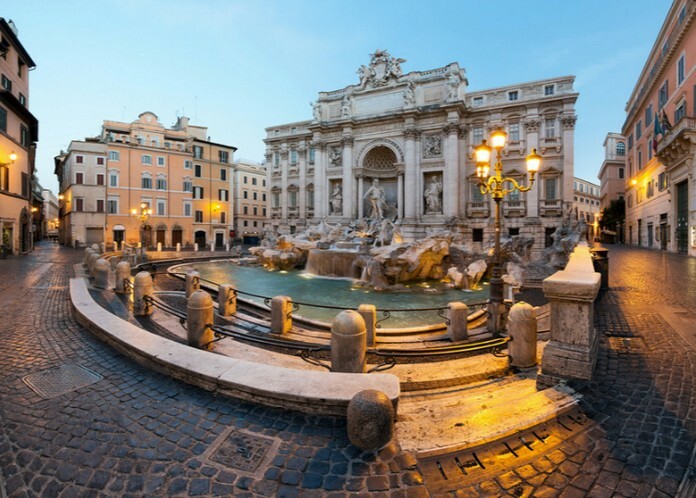 Fontana Di Trevi is a really well-known and extremely beautiful fountain, surrounded with very impressive statues. it is said that if you make a wish by throwing a coin in the fountain, it will eventually come true. 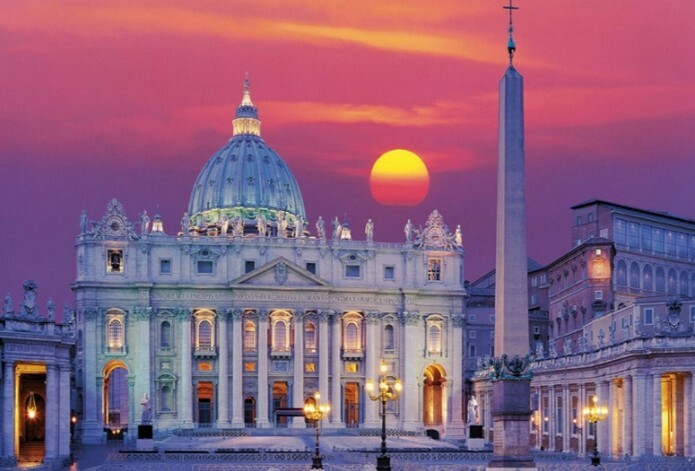 Basilica Di San Pietro is one of the most famous churches in Europe and is considerd as the center of Christianity. 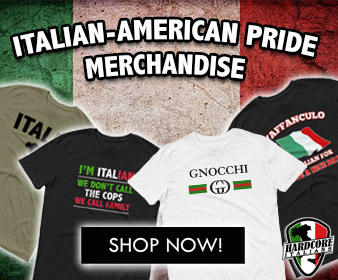 It is located in the Vatican city, in the west of Rome. 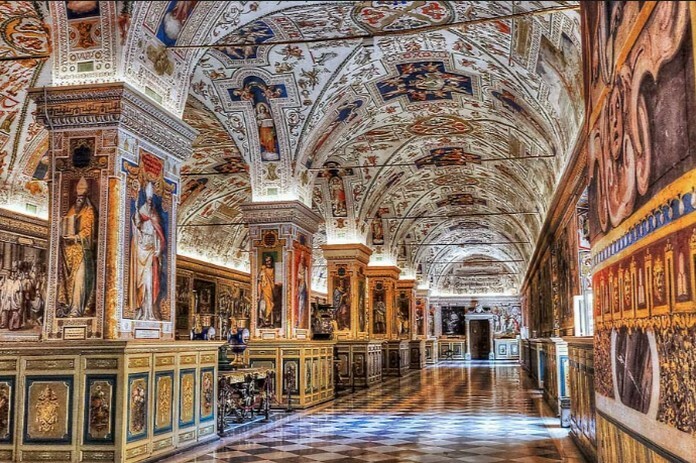 Cappela Sistina is a chapel in the Apostolic Palace in Vatican city. It is very famous for its frescos that decorate the walls and the ceiling, created by Michelangelo. 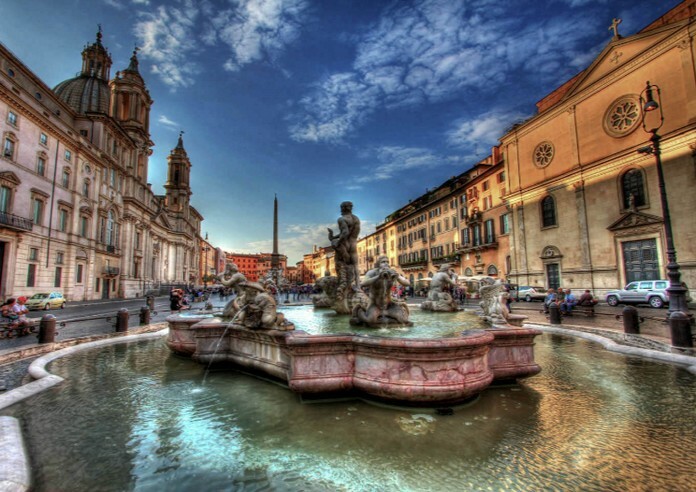 Piazza Navona is one of the most noted squares in Rome, located in the historic city centre. You can see its amazing fountains and statues, take pictures and relax enjoying an italian espresso at a coffee house. 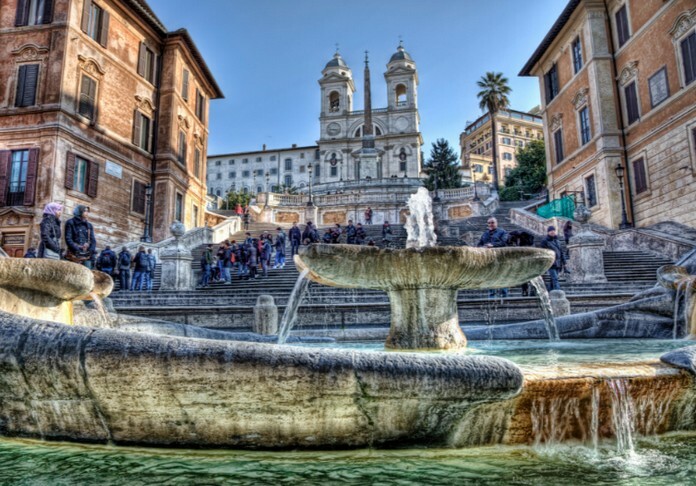 Piazza Di Spagna is a well-known meeting point in Rome. It is famous for its spanish steps and the very impressive Gothic church. 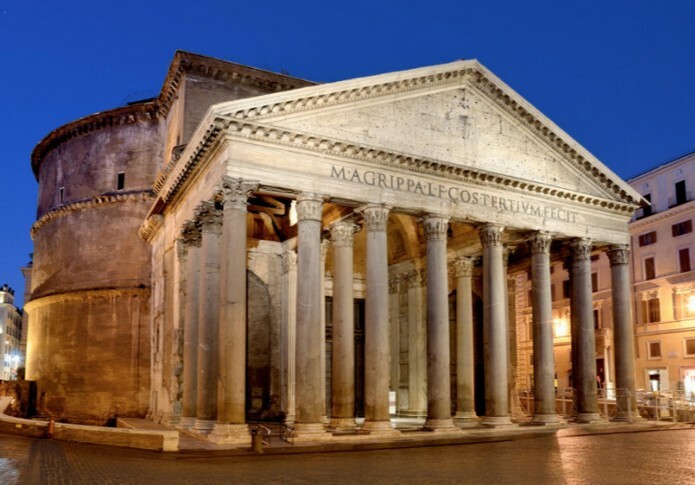 Located in Piazza Della Rotonda, Pantheon is an enormous building, originally built in 27 BC. 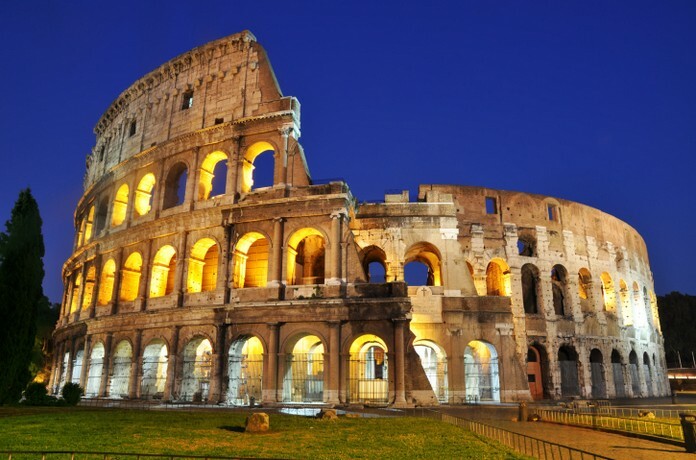 It is a very important monument of the Roman Empire and its dome was once consider as the biggest in the world. 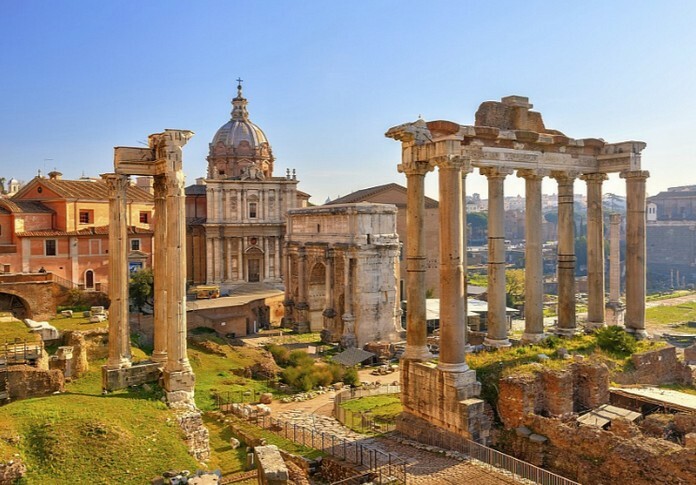 Forum Romanum is a rectangular forum located in the center of the city of Rome. It is surrounded by the ruins of many importnat ancient buildings. Back then it was the center of Roman public life. 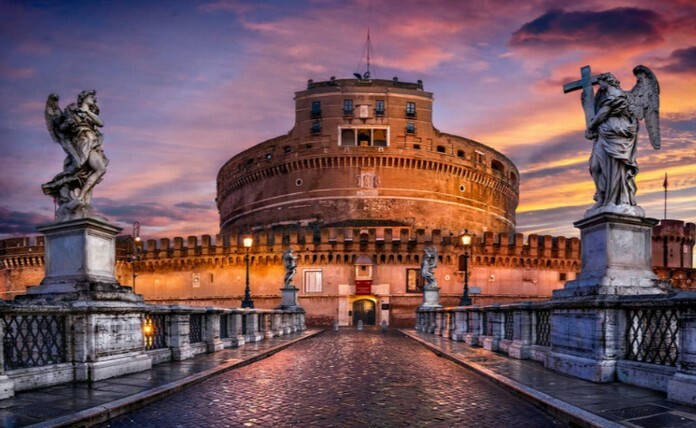 Castel Sant’ Angelo is a very impressive castle located on the west coast of Tiber. It was originally used as a mausoleum and later became a part of the city walls. 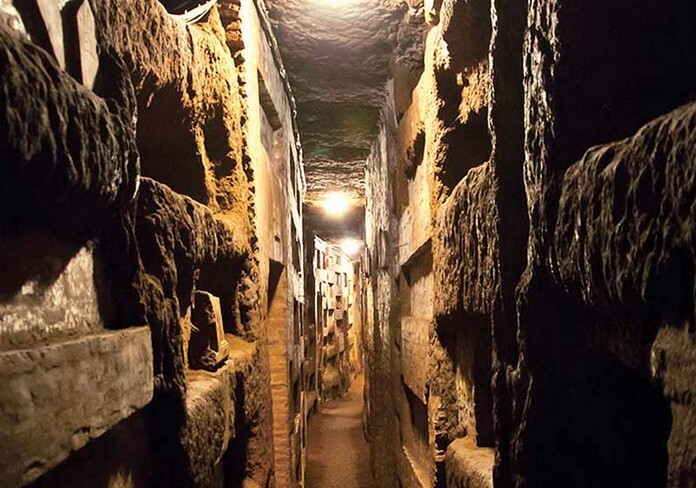 Catacombs of Calixtus is a very important part of Roman and Christian history. It is said that there are about 40 catacombs dated in the 2nd century AD. Today this place is used as a gallery.